Green is the colour which stands for energy, freshness and harmony. This is one colour that really soothes one’s eye and releases anxiety. It is the colour of purity which firmly upholds the energy level high. 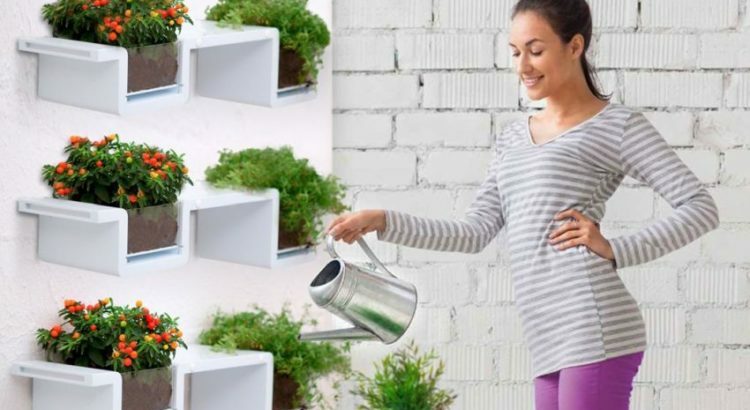 The trend of the indoor plantation is increasing day by day and people are looking for smart indoor planters to make their modern interiors eco-friendly and spread the freshness around. If you are the one who is looking for elegant and simple planters for your interiors then we have a smart indoor planter that is a shelf too on which you can place your books or other stuff. This cool PlantaShelf from Prieto Studio creates the hanging indoor planting like a garden and can be mounted on to the wall which will take a very little space and will give a touch of charm. The indoor planting is even helpful in the apartments where space is the big issue. It purifies the air and brings the calming atmosphere to the living area which welcomes the guests. The PlantaShelf when stuck on the wall with fixing points and independent modules joined to one another using the mortise and tenon joints built into the sides of the planter. 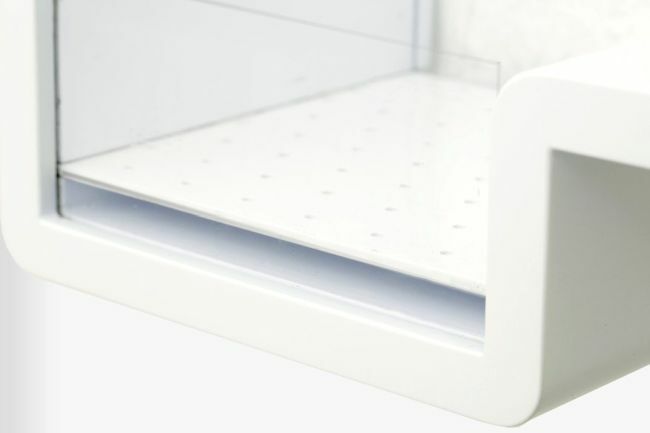 Its screws are so neatly attached to the shelf that it won’t give an unpleasant look. 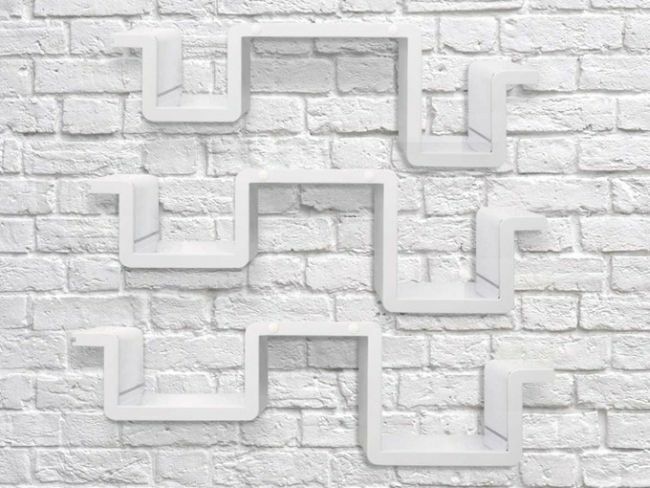 The PlantaShelf has different U-Shaped patterns. Its front pattern showing the transparent glass where you can actually watch the baby plants grow into the mature plant. The ABS construction of the PlantaShelf arranged in a straight line to arrest an attention of the spectator. 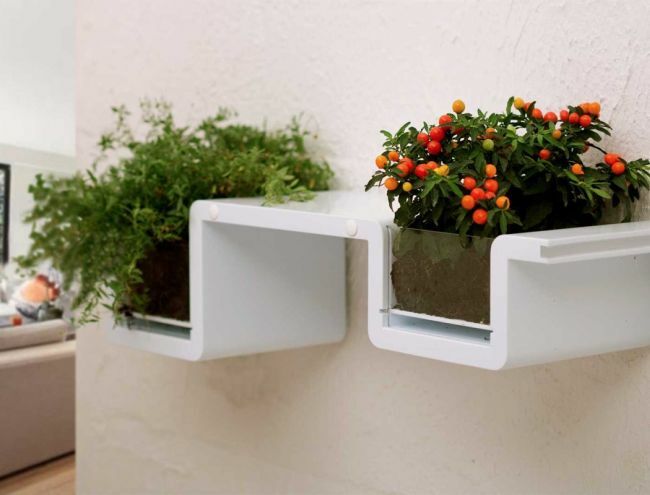 Each shelf is composed of two planters where you can grow the ideal indoor plants of your choice. What about the drainage system? Well, the sheet of the PlantaShelf underneath has small holes so, while watering plants the leftover water comes directly below in the reservoir situated just below the shelf. This way, you can reuse the water and avoid wastage. When this small tank is full you can simply lift the glass panel up, put a container below and pour out the rest of the water in it. Pantshelf also goes well with the room. 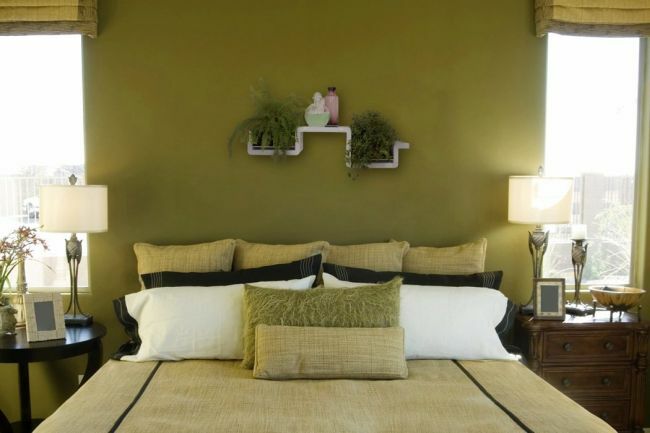 The room walls when painted green actually relaxes the mind and releases out all the tensions. And when planting indoor in the room will freshen up the area with new beginnings. The small potted plants can also be one of the best options for decorating a wall. 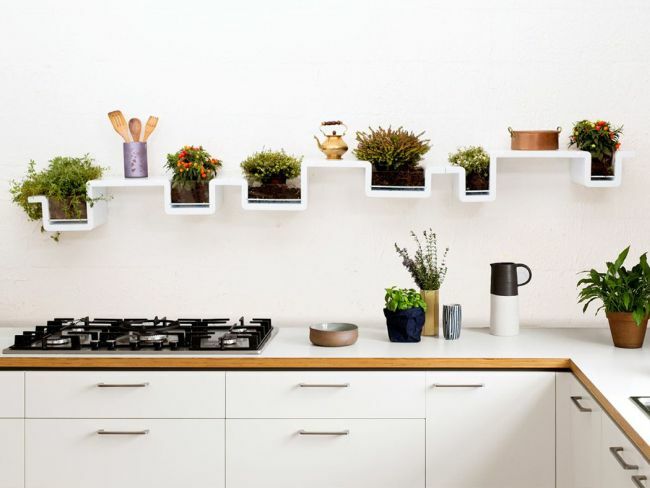 Now if the kitchen wall is also left vacant then placing PlantaShelf will create the connection. You can grow the herbs, vegetables or fruits of your choice. Along with this, on the shelf you can place your books, keys or small accessories. This pretty cute garden on the kitchen wall will make your kitchen walls lively.